Enhance your recitation and spiritual experience with the real feel of actual printed Quran anytime anywhere. 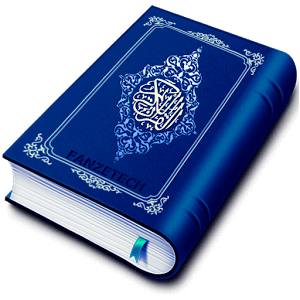 Holy Quran has a real page turning effect, elegant style, smooth Nastaliq font and different modes for better readability. Now it comes with bundle of new customization options for giving your eyes extreme comfort while reading. 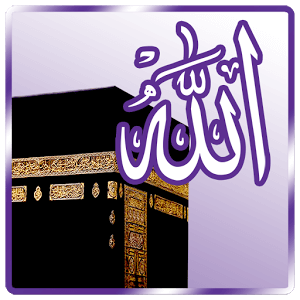 Open any Juz or Surah directly from index. 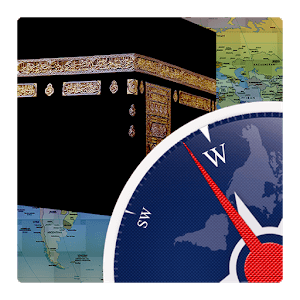 It has all 30 chapters and 114 surahs, long tap to view information about it. Resume option will take you to the page where you left reading last time. With go-to page number option you can jump to a page instantly. 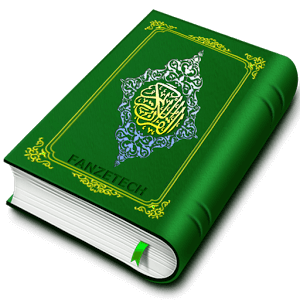 A new toolbar has been added to Holy Quran pages to quickly access useful functions such as save bookmark, night-mode, page sound, page overlay and settings. 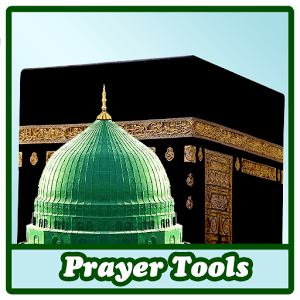 Save your favorite surah or page with unlimited bookmarks. While reading just tap the bookmark icon in quick toolbar to save the current page. If quick toolbar is turned off then you can save the current page by pressing volume-up button. New bookmarks can also be added from bookmarks menu by pressing Plus button. Now you can set and adjust custom brightness of pages in app-settings. This app-setting will not affect your phone’s system brightness settings. You can change font color of pages, whichever you like from given five font colors. It is also really helpful for people with color-blindness problem. 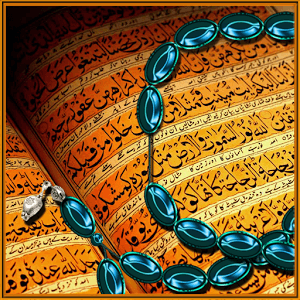 Page preset gives you a totally changed look of Quran pages with beautiful combination of colored background and text. You can choose any preset among given five presets from settings. It will turn the background black and text into white color which will give you more comfortable reading screen at night or in low light conditions. If your eyes are not comfortable with any color or brightness of pages then page-overlay is for you. It will make a colored overlay as a shield layer in front of pages to protect your eyes from sharpness of colors and brightness. You can set the color shade and intensity of overlay from settings. 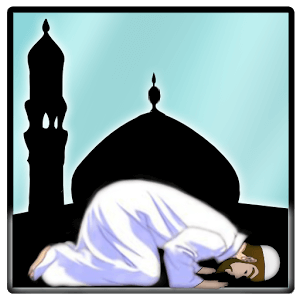 Sajdah ayaat are highlighted with green color. Starting of each Juz is prominent by first line with black background. This is only a single file download, just install and enjoy the app. Most of the applications require 100MB to 500MB external data download after installation, but this app doesn’t need any external data. Be a part in spreading the Holy Book of Allah and help others to gather its blessings. Share it with friends and family via Sms, Email, Bluetooth, Facebook, Whatsapp and other sharing options. Please remember us in your prayers.